DTEK is a strategic holding that develops business in the energy sector. 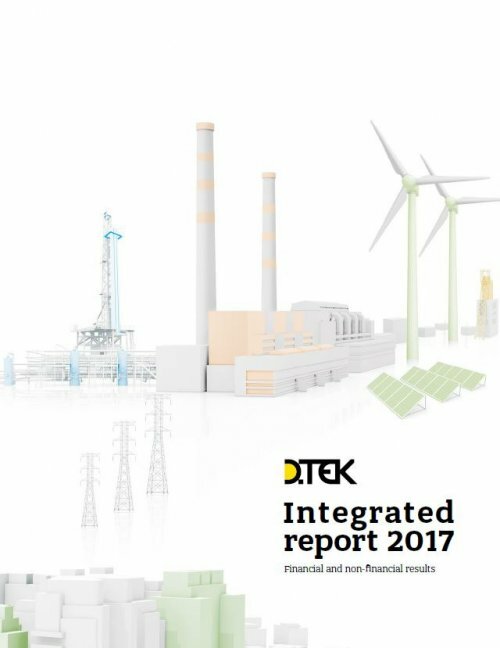 DTEK Group’s companies produce coal and natural gas, generate electricity at thermal and renewable energy plants, provide heat and power to ultimate consumers, and deliver energy services. Every business area has operating companies in place to manage production enterprises. 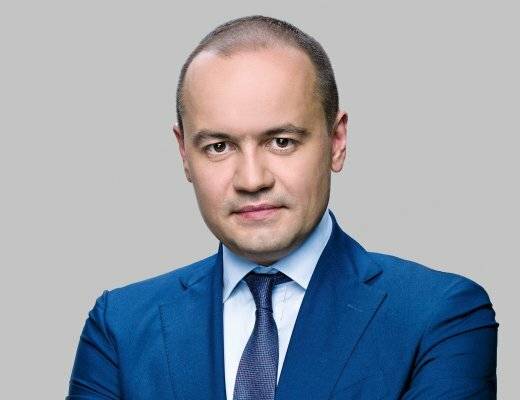 DTEK is among the biggest national investor. Its eurobonds are listed on the Irish Stock Exchange. DTEK Group employs 73 thousand people. DTEK is one of the best employers of Ukraine according to the ratings of EY international auditing company and national business editions. The company follows principles for sustainable social development and is a member of the UN Global Compact. Building trust relationships with the society is a must for DTEK’s operations, which comes from systemic social partnership with local communities and residents. The partnership seeks to make the localities where we operate comfortable for living. Our contribution to the development of corporate social responsibility in Ukraine ranks high as DTEK holds top positions in the Transparency and CSR Index. electricity distribution – 43.2 billion kWh.